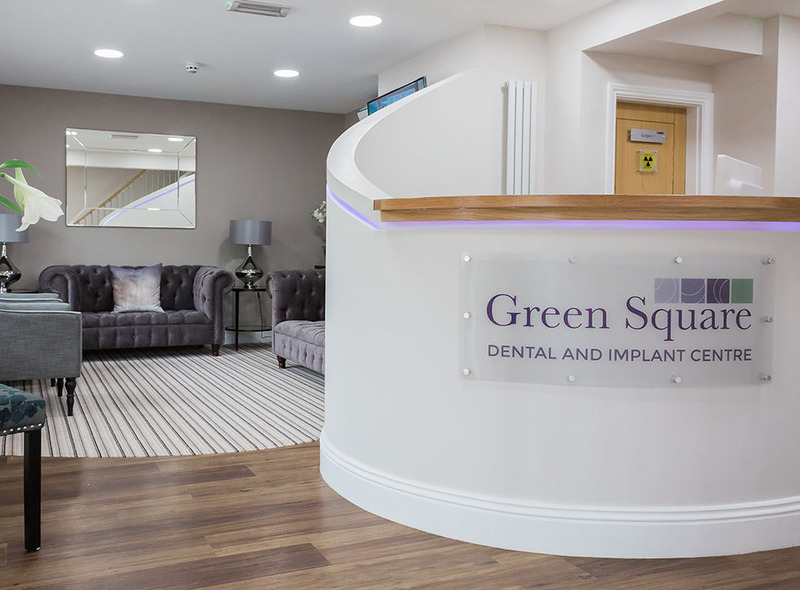 At Green Square Dental and Implant Centre, not only do we pride ourselves on giving you the very best care and the highest levels of service and professionalism, but we also ensure that, following a comprehensive assessment of your individual needs, we will devise a bespoke treatment plan to suit you. 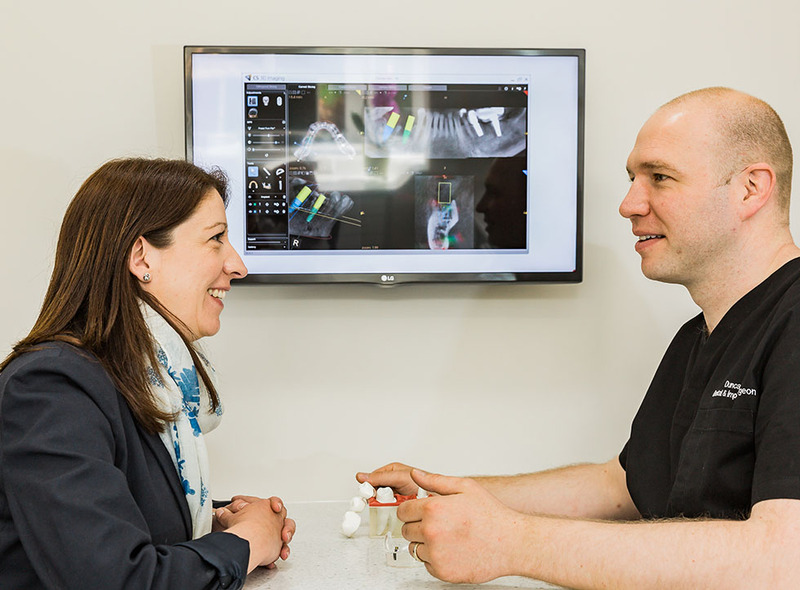 Part of our commitment to providing you with exceptional care is to offer a personalised treatment plan that fully explains each aspect of your treatment and is transparent about the costs. And to further help with the maintenance of your dental health, we also offer a membership plan so you can budget for your dental care with convenient monthly payments. 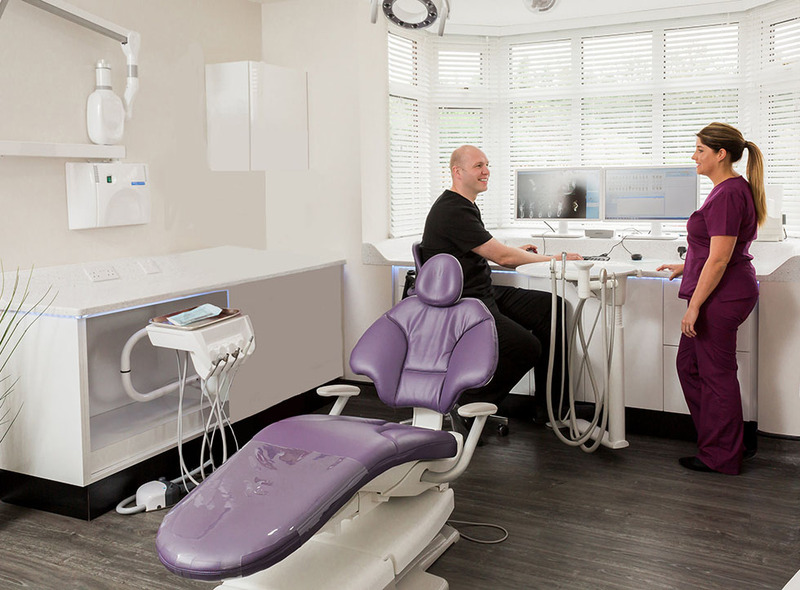 This starts from as little as £9.90 per month and can include a combination of dental examinations and hygiene care appointments to suit your individual needs. 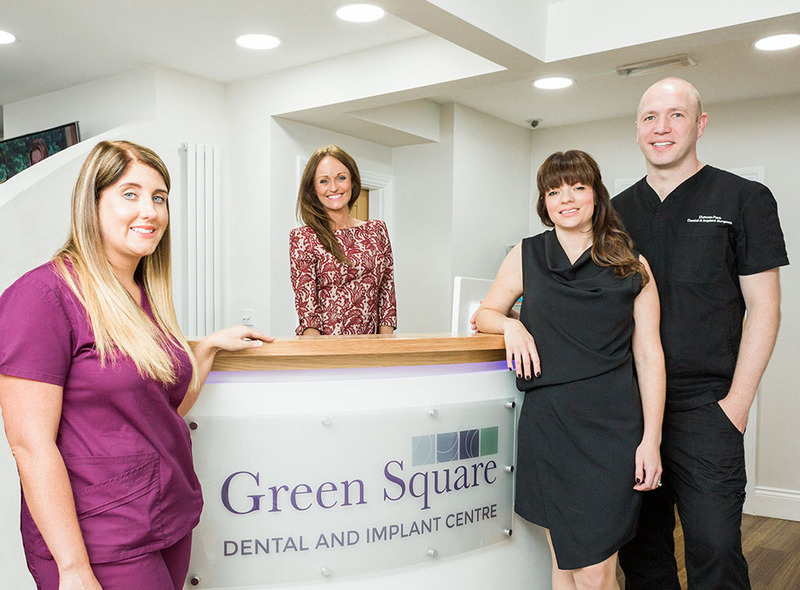 Green Square Dental Ltd is a credit broker, authorised and regulated by the Financial Conduct Authority that has a commercial relationship with the lender Hitachi Capital (UK) plc. 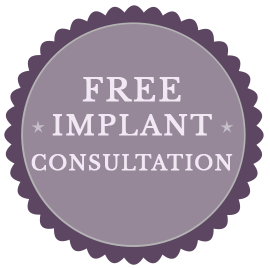 Green Square Dental Ltd is unable to provide Independent advice. Finance is subject to affordability and status.